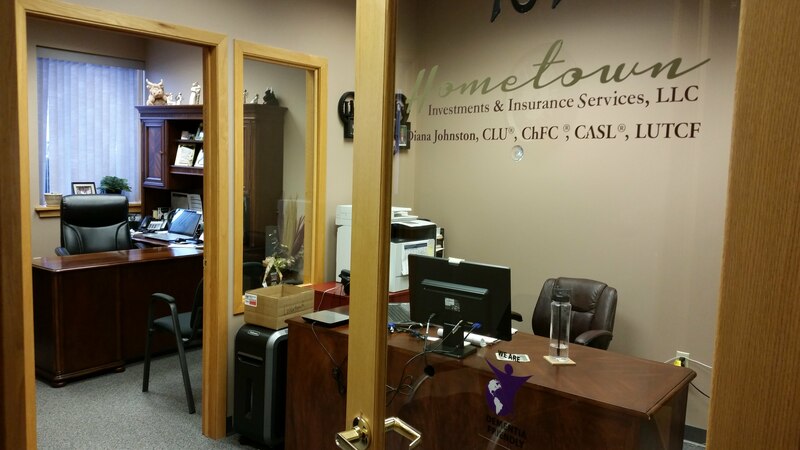 At Hometown Investments & Insurance Services, LLC, we understand that individuals face unique challenges as they prepare for the expected as well as the unexpected roadblocks in life. We can help take the mystery out of preparing for today and tomorrow. Whether your goal is saving for retirement, estate strategies, or providing for your family if you're not here to do so; our personalized service focuses on your needs, wants, and financial goals and objectives. We're here to help educate you about the basic concepts of financial management, to help you learn more about who we are, and to give you fast, easy access to market performance data. We hope you take advantage of this resource and visit us often. Be sure to add our site to your list of "favorites" in your Internet browser, and "like" us on Facebook, too. We frequently update our information, and we wouldn't want you to miss any developments in the area of personal finance.